It’s a long journey for a shipment of packaged goods. With the demands of a timely delivery to changing modes of transportation and streamlined handling, it’s inevitable that damages will sometimes occur, resulting in returns and quite possibly, some unhappy customers. It doesn’t hurt to test out the durability of the products that will be shipped, especially if they’ve never been handled before. 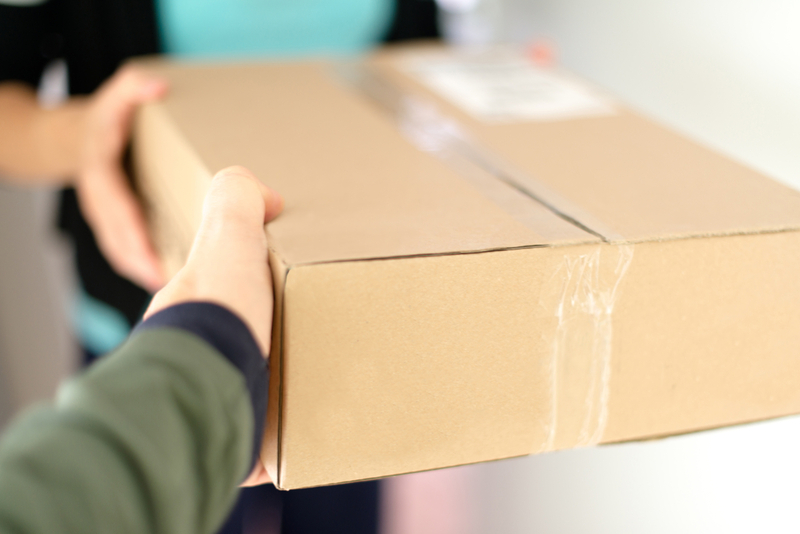 Experiment with how best to package new goods and implement test runs, sending out shipments that are close to the same weight and volume as the goods in question. This will help you gather information on how these new products will do in real-time. Don’t go the cheap route with packaging and really take the time to establish the best way to wrap goods for safety and durability. Use pressure sensitive plastic tape to keep out odors and moisture. Don’t forget to add enough cushioning around the products to ensure they don’t get jostled about and broken. Keeping a container as dry as possible is essential for protecting the integrity of the products being shipped. Remember, containers are traveling for miles through ever changing climates and weather, causing condensation to build up. This excess moisture can warp or corrode the metal container and cause mold to grow. Desiccants can help cut down on the wet factor, protecting sensitive products. The more a warehouse is organized, the better chance shipments have of being kept in pristine condition. Implementing small tactics, like keeping aisles and crossdocks clear of debris, will allow shipments to be moved and handled with ease. It’s also important to use the right equipment to handle goods, such as a forklift.